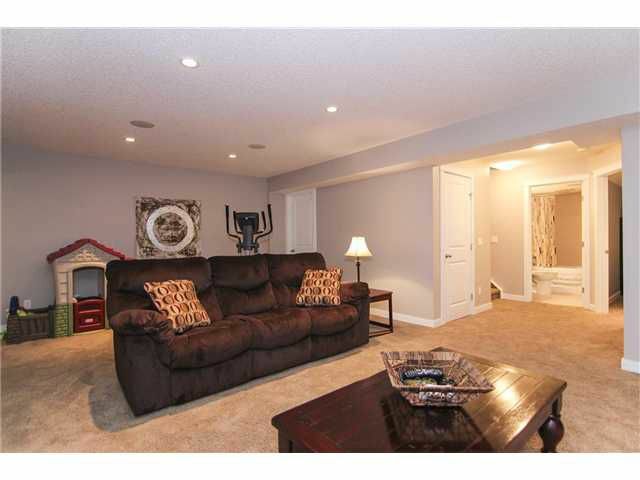 Big price reduction for quick sale! 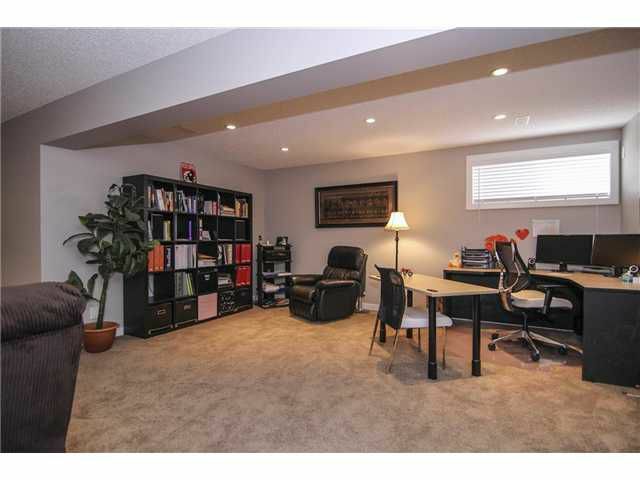 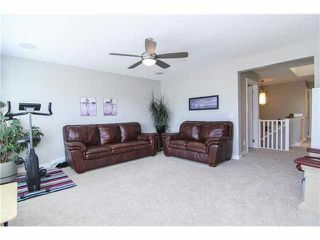 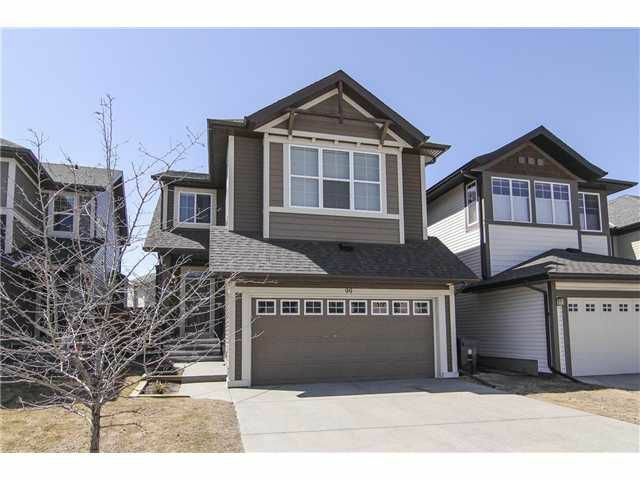 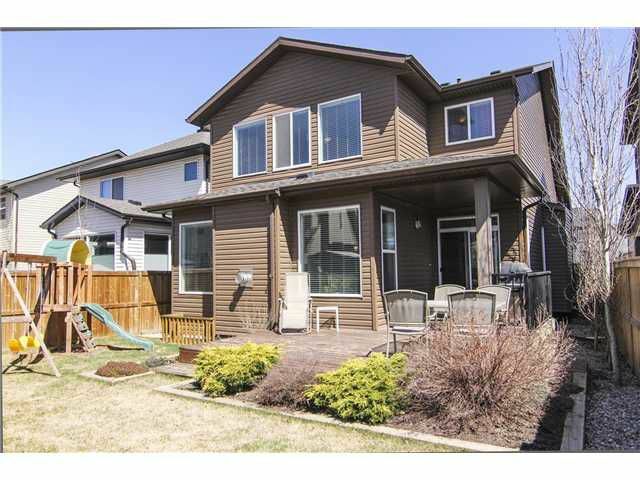 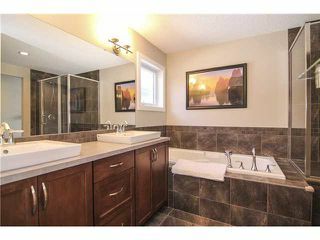 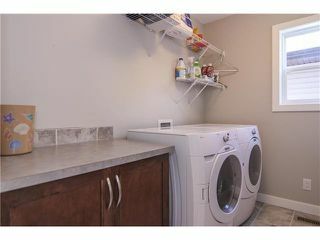 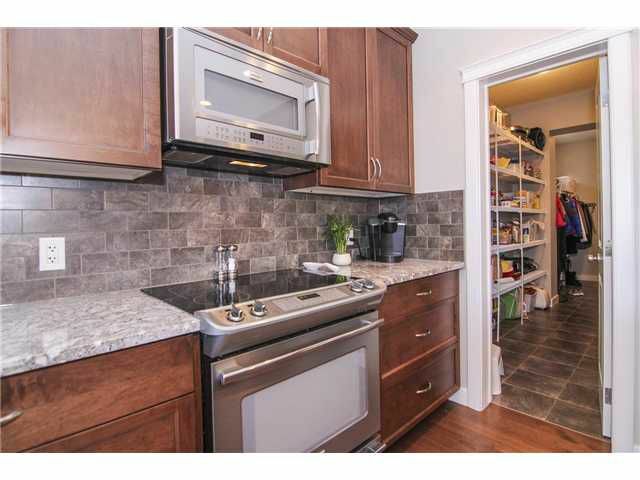 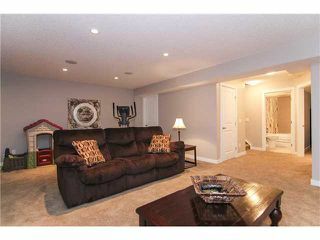 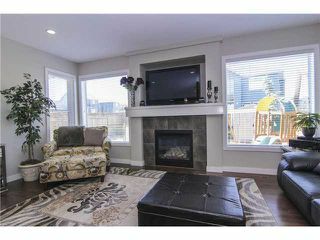 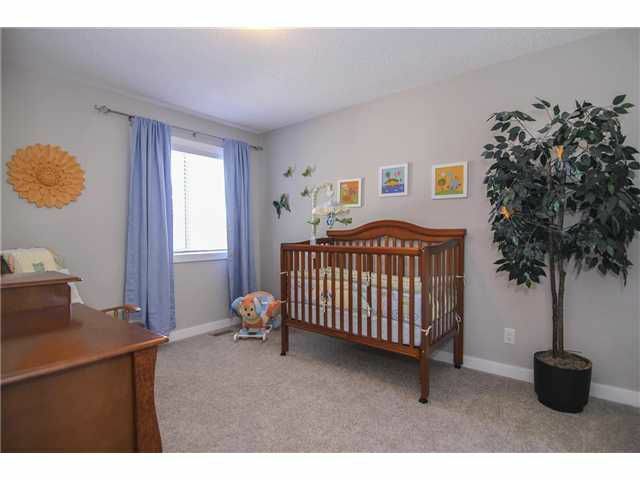 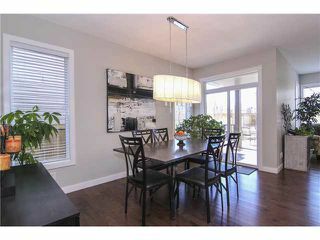 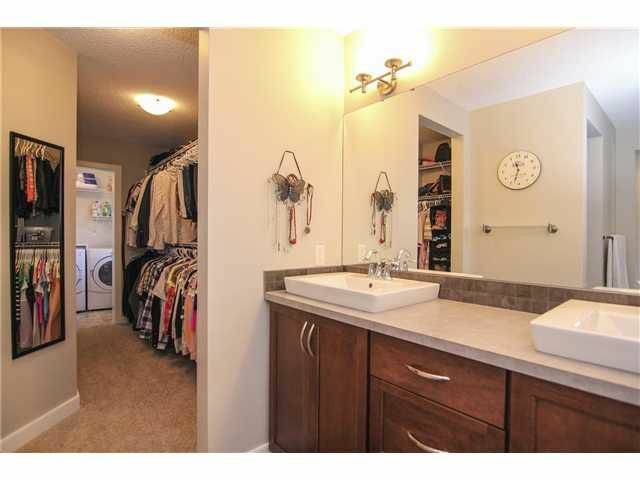 Most sqft, fully finished basement and many upgrades in Cardel Midtown model 3+1 Bedroom & Bonus Room in Auburn Bay. 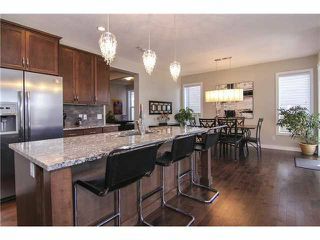 Over 3300 sq ft of finished living space. 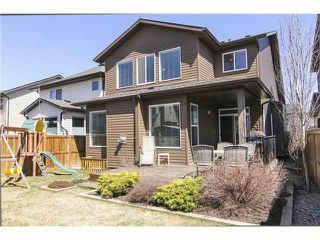 Many upgrades incl high end fixtures throughout, low e windows, skylight, extra wide and partly covered deck, 9 ft ceilings, jadestone countertops, ceramic tile, maple flooring, finished garage, built in speakers, designer colors. 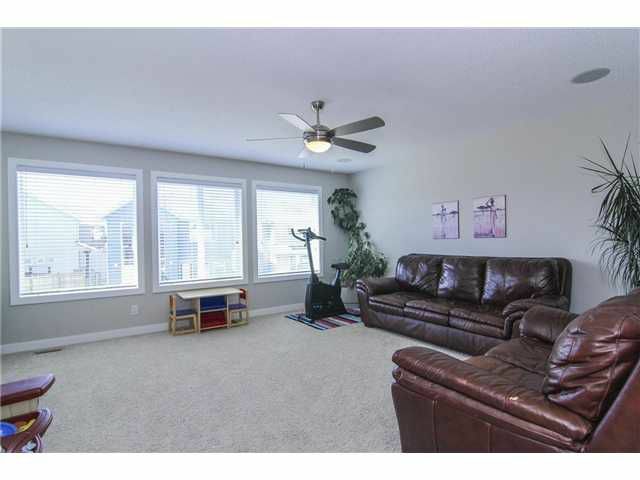 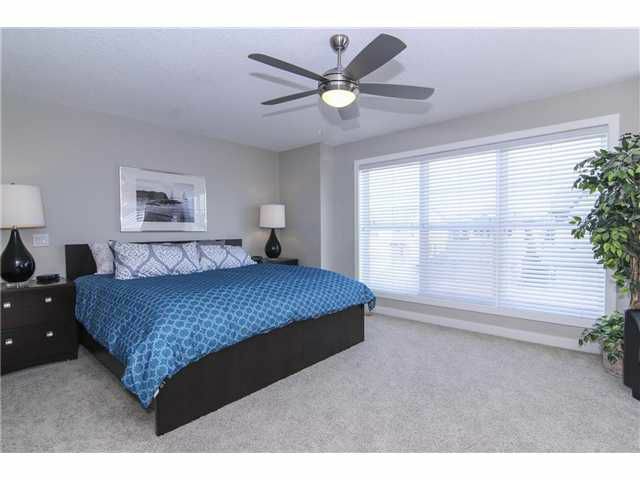 Bright & Open concept floorplan with expansive windows flooding natural sunlight throughout. Kitchen with walk-thru pantry, granite countertops, stone backsplash, s/s appliances, dark maple cabinets & open to great room. 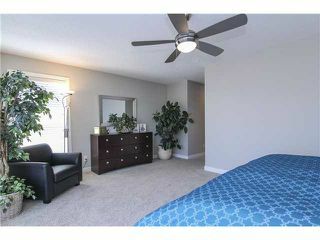 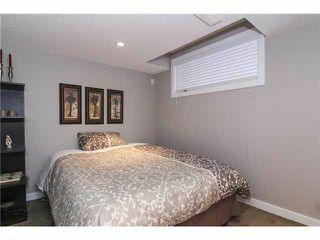 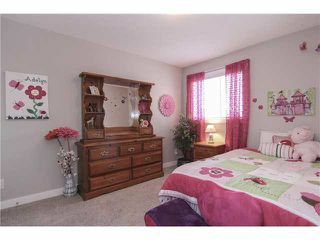 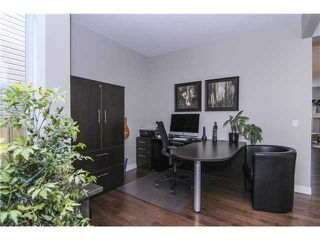 Huge master's quarters with walk through closet & 5 piece ensuite. Fully finished bsmt with 4th bedroom + bath, rec room & family room. 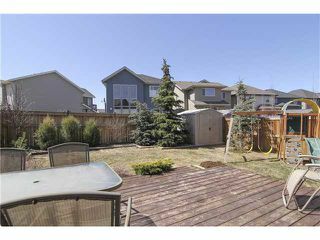 Located nr all amenities, lake, short drive to Deerfoot Trail, Stoney Trail SE, South Hospital, public transit with LRT & SECT coming soon! Auburn Bay offers year round activity with lake, park, beach, Tennis courts, hockey rinks & BBQs.